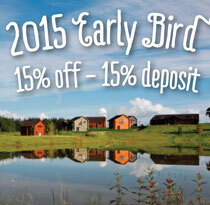 Kingdom of the Elves - 2 night breaks now available! 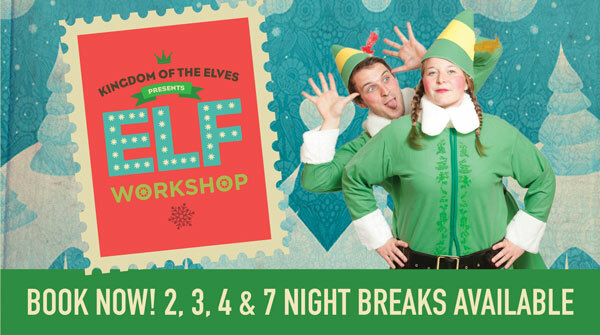 Kingdom of the Elves is back from the 7th November 2014 and this year is set to be the most magical yet, as the Adventure Centre is transformed into the Elves wild wonderland ready for children to come and learn some of Santa’s best kept secrets. This year is all about how your letters make their way to Santa’s wonderful world and how the Elves get it all ready in time for the big day. Expect lots of magic, lots of sparkle and some special surprises along the way. 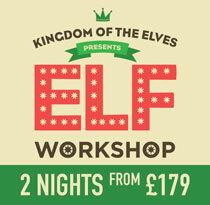 You can enjoy 2 night Kingdom of the Elves breaks starting on a Monday or a Wednesday across the Christmas season. Let us add that festive sparkle! 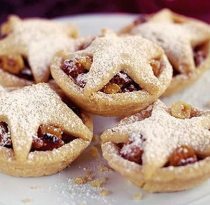 Our Christmas week breaks will be creating the idyllic Christmas that most of us dream about as soon as we hear those famous jingles creeping their way onto the radio. As well as Kingdom of the Elves and all of the theatre that comes with the Elves, there’ll be story time with Santa where little ones can get all cosy in Santa’s warm wooden cabin and listen to the jolly joker tell some of his favourite tales. There will also be live music, kid’s parties, Christmas crafts and much, much more. Bluestone Resort Ltd, The Grange, Canaston Woods, Narberth, Pembrokeshire, SA67 8DE.